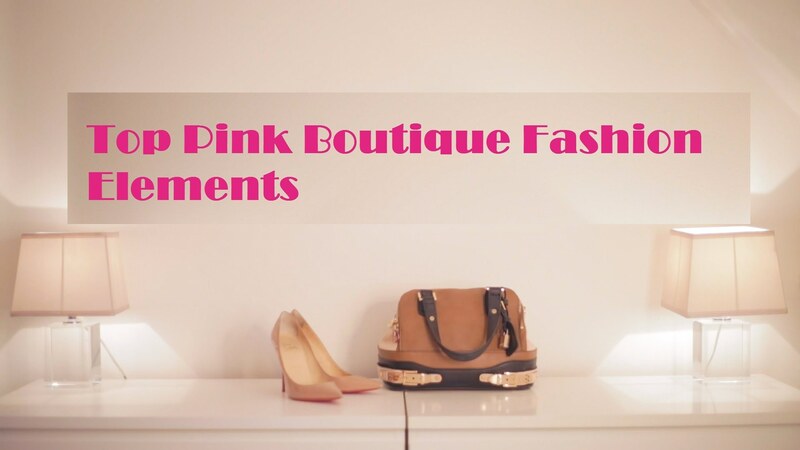 Pink Boutique is one of the best women’s fashion store in the UK. It comes with a wide collection of dresses. Apart from clothing range, you will also find here footwear, jewellery and accessories that will help you to get the complete look. Here in this post, we will see top 5 fashion elements that you must have in your wardrobe for that awesome look. Now this is something that every girl has in her wardrobe. So whether you are planning to go for a date or a have a private dinner, this dress will do the magic. You can find some of the amazing black dress collection at Pink Boutique. One of it which badly deserves to be the part of your wardrobe is Mimosa Black Lace Top Mini dress. The dress is available at £22 and is available in different sizes. Now this is something that every woman out there should have in her wardrobe. They can be worn in any season with a pair of jeans or shorts or a skirt. Finding the right kind of t-shirt can turn out to be tricky. Pink Boutique comes with a good collection of tops and tees. Here you can find Ariella White Glitter Tee Shirt with a little touch of glitters. Jeans are definitely part of ladies’ wardrobe. They are available in different styles and colours. You can find a good collection of jeans at Pink Boutique. If you are style conscious, you can definitely try out Como Dark Blue Skinny Jeans. The best part is that you can have two at the price of one as they come with a heavy discount. 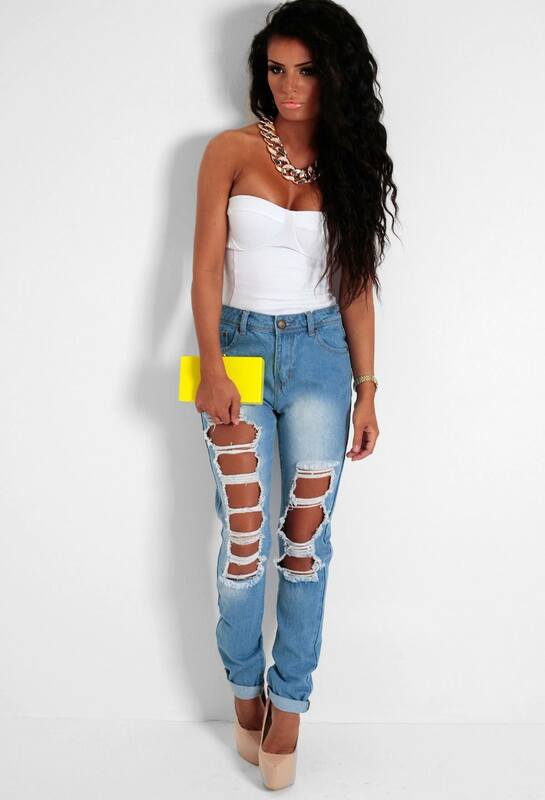 These denim jeans which costs £29 is now available at £12. Find a best-suited blazer that fits you well. It can be one of your best investment in clothing and will stay as a part of your closet for years. Moreover, you can have it for a number of occasions. So whether you are studying or working, a good fit blazer will be definitely part of your clothing. Get Royalton Navy Cropped Blazer from Pink Boutique for just £30 for the super glam look. You can simply have it with a pair of jeans and t-shirt for your night out or over a dress for your party. You must have a pair of ankle boots that are made in leather or suede. This boots will look awesome with every kind of dress and you can wear them throughout the year. So you can have it with a dress or skirt along with tights during the winters or with a simple short or skirt during the summer days. Pink Boutique comes with Aliah Black Leatherette Zip heeled Ankle Boots, which can be part of your collection. The boots are available at £25 and that too in different sizes. The best part is that it can be worn by women with any leg shape.